With a little oil, place your chopped onion on medium heat. 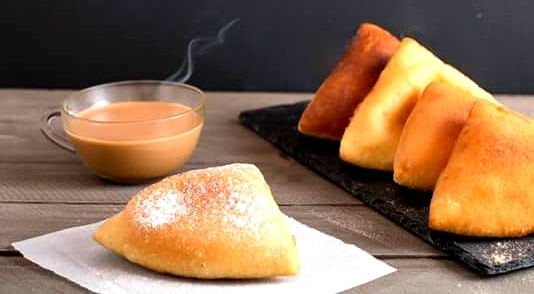 The idea is to cook until soft but don't allow to brown. Using blended tomatoes, pour the liquid tomatoes, but if you are using chopped tomatoes, make them small as they will cook faster. You can also grate the tomatoes. Stir the liquid and allow to cook until thickened. (If you have chopped tomatoes, add little water and cover allowing to cook until softened). Add salt and pepper after bout 3 minutes into cooking. Squeeze the lime/lemon juice until you can taste it in the sauce. Add a little chopped parsley/coriander. A little cream as well. Give it a mix and allow to simmer. 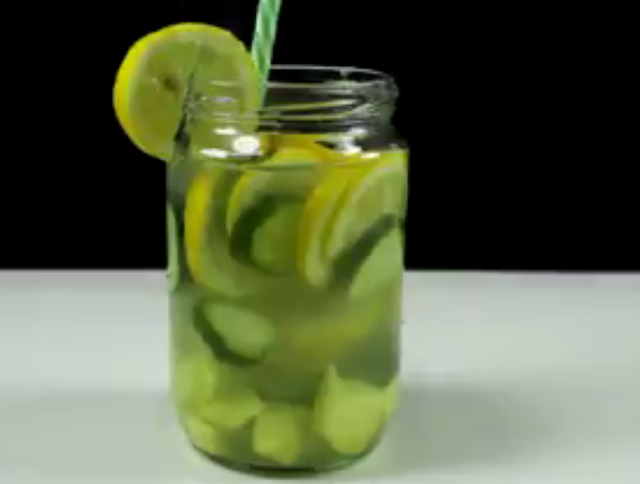 Taste and add more lemon juice to your taste. The idea is to be able to taste it. Finally to balance the taste, add a pinch of sugar and taste. 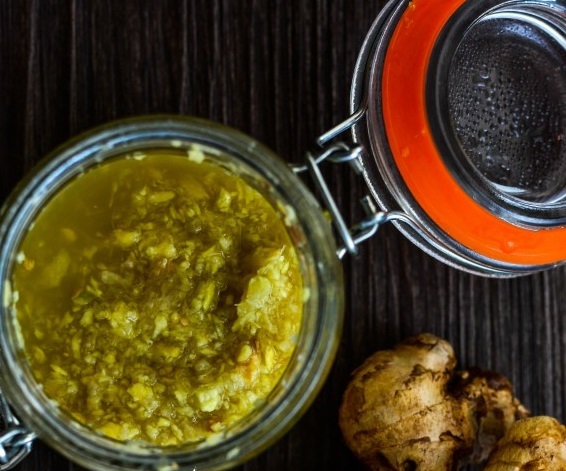 You want to have a slightly sweet sauce with a lemon/lime taste. Your sauce is ready. Set aside and start working on the fish. 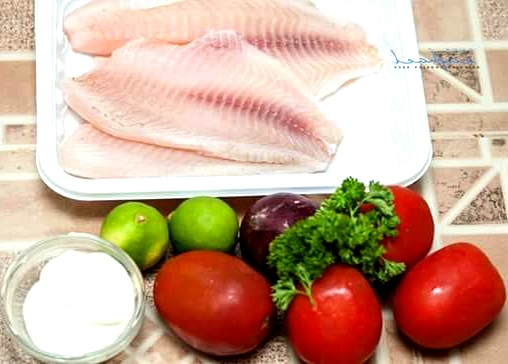 Start by seasoning your fish with a generous amount of salt and pepper on both sides. Heat your pan(preferably nonstick) with a little oil. Add more oil if your pan is not very non-stick. Gently place your fillet on a hot pan. If the pan is not hot enough, the fish will stick. You want to hear the sizzling sound when you place the fish. Allow to cook on the first side for about 3 minutes but it depends on the size as well. 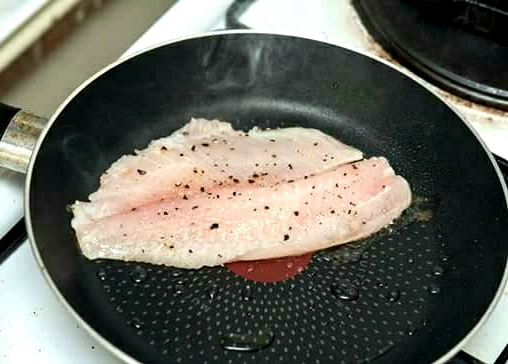 When well browned and half way cooked, turn the fish to cook on the second side. If the heat is too high the fish will darken on the outside, so be careful. If serving with rice, place the desired amount and a salad or vegetables of your choice. 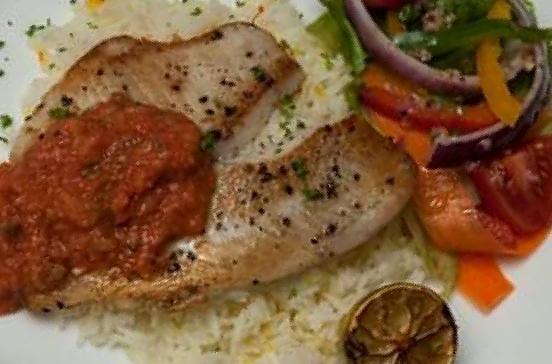 Place the hot fish on the rice and pour your Lime tomato sauce on one end.